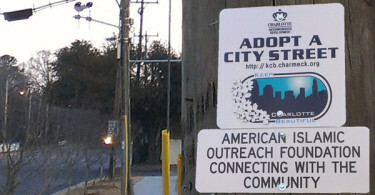 In addition to outreach, American Islamic Outreach is about giving back to the local community. 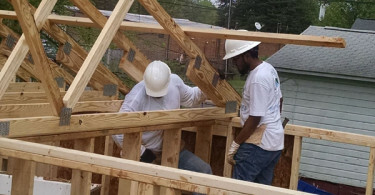 Helping build houses, packing meals for the hungry, and distributing sandwiches to the homeless are some of the ways that AIO is already involved with the community. 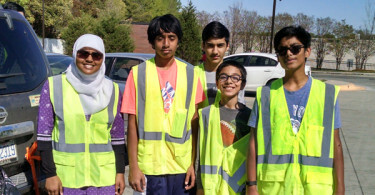 Community service is a fundamental pillar in Islam. To have compassion, humility, and commitment towards one’s community, makes one a better Muslim. The best of us in the eyes of Allah, are the ones who are most pious. Achieving piety is done by service for the less fortunate amongst us. 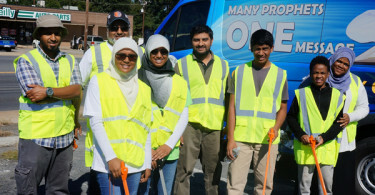 Every Muslim is obligated in helping the community. Not only does this result in blessings, but also creates goodwill. It is also very gratifying. 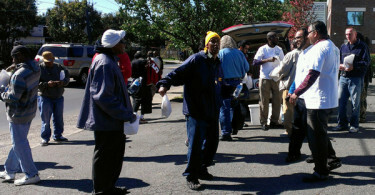 A community service project can find ourselves gaining a greater understanding of our roles in the community. We at AIO want to interact and develop personal relationships with all the people of different faiths. 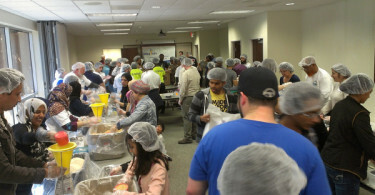 Participating in community service helps us appreciate other cultures and diversity. Interaction is very important to AIO as it allows us to have informal and a consistent relationship with the public. AIO strives to be the best representation of service to the community and to Allah following the guidance of the Holy Quran and the blessed teachings the holy Prophet (peace be upon him).